LetsSync - Data Synchronisation to and from Pastel An affordable way of synchronizing Pastel Partner data between different locations via flash disk or small email. 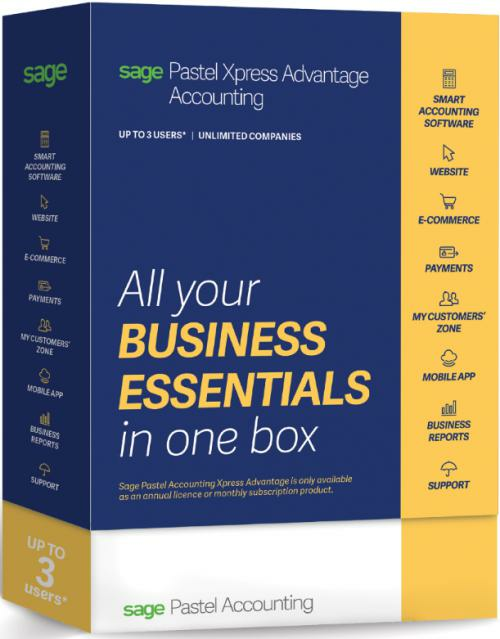 Pastel Accounting - Xpress and Partner Advantage V17 - up to 40% off on the NEW Bank Manager add on module while stocks last! Click below for all you need to know about the Pastel Accounting range of products! Click below for all you need to know about the Pastel Payroll and Fixed Assets range of products! David Hartley, the founder of TBA Solutions, started Pastel Software in Cape Town in 1990 and has grown with Pastel over the years to become well known in the Western Cape for his strong Pastel and Accounting knowledge. Total Accounting Solutions now work with a sound team of Pastel consultants and staff, who are highly qualified to meet your Pastel and Accounting needs. Pastel Software's range of Accounting, Payroll are suitable for all types of small, medium and larger size businesses. Pastel Software's products start from the small, single user start-up operations right through to larger entities with multiple companies and several hundred concurrent users, Pastel's accounting software range includes a number of add-on modules addressing the specific requirements of businesses in almost any industry. Total Accounting Solutions sell and service the whole range of Pastel Accounting and Payroll Payroll software products at DISCOUNTED PRICES with VALUE ADDED SERVICE. 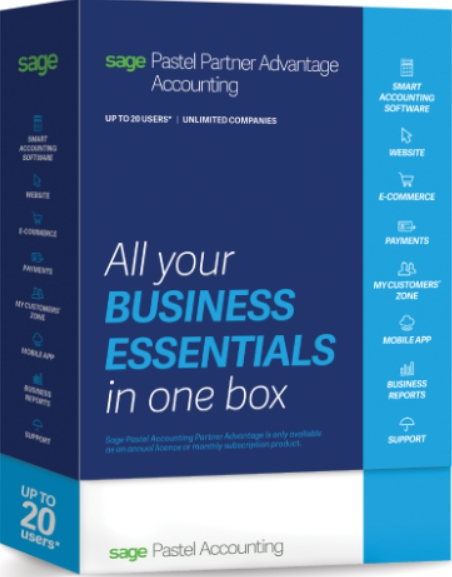 Sage One Accounting is a simple, easy-to-use accounting system that runs in the clouds and manages your whole business cycle. Use the different Dashboards to summarise your business's performance. Use the Dashboard's unique To Do List functionality to assist you in managing your business more effectively. We are Qualified Sage One Advisors and specialise in setting you up to get you running as soon as possible! 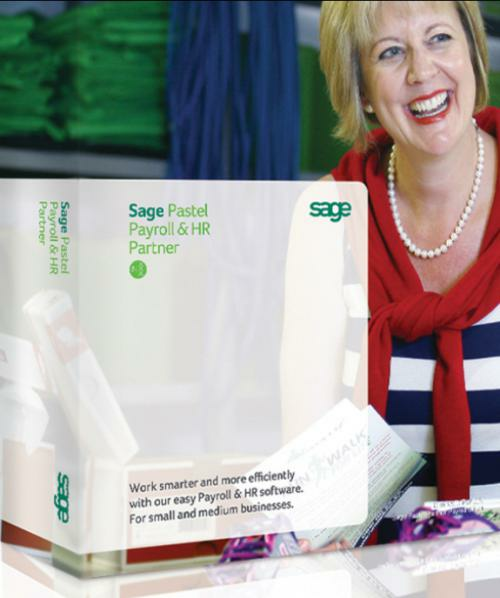 Sage One Payroll is an online payroll solution. 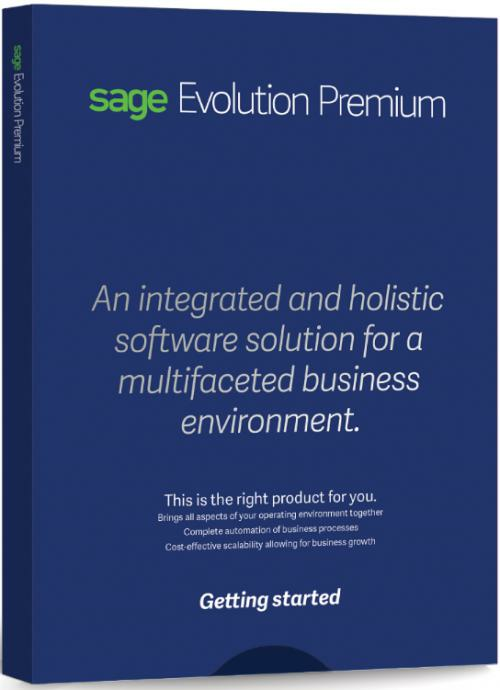 Sage One Payroll is a SAAS product. SAAS is the abbreviation for Software as a Service and is sometimes referred to as "on-demand software"
It is a software delivery model in which the software and the user’s data are hosted online, and the user uses a web browser to access the software and their data over the Internet. Sage One Payroll aims to provide a cost effective and easy-to-use payroll for the SME market. There is no cap on the number of companies or employees that can be loaded. The payroll functionality that the user requires determines whether Sage One Payroll is the payroll solution for them. To ensure that the system remains user friendly, easy to use and easy to support the customizability has been limited. Earnings and deductions and basic calculations (such as overtime) have been pre-defined. Sage One Invoicing is a simple, easy-to-use system that manages your whole invoicing cycle. Create one company to work in. Use the Dashboard to summarise your business's performance. Use the Dashboard's unique To Do List functionality to assist you in managing your invoicing more effectively. Use the drill down functionality on the Dashboards to view specific transactions of customers.